Text analysis, as a whole, is an emerging field of study. Fields such as Marketing, Product Management, Academia, and Governance are already leveraging the process of analyzing and extracting information from textual data. We discussed the technology behind Text Classification, one of the essential parts of Text Analysis. Text classification or Text Categorization is the activity of labeling natural language texts with relevant categories from a predefined set. In laymen terms, text classification is a process of extracting generic tags from unstructured text. 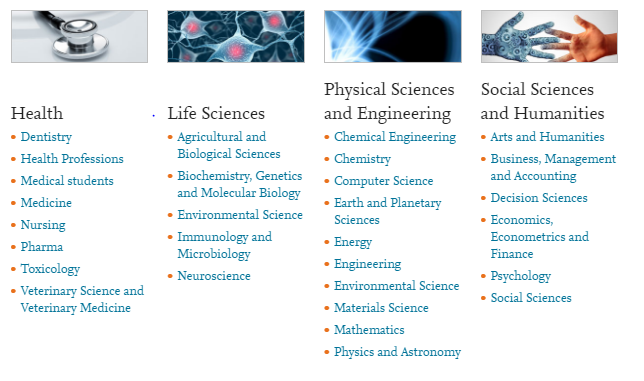 These generic tags come from a set of pre-defined categories. Classifying your content and products into categories help users to easily search and navigate within website or application. 1. Tagging content or products using categories as a way to improve browsing or to identify related content on your website. Platforms such as E-commerce, news agencies, content curators, blogs, directories, and likes can use automated technologies to classify and tag content and products. 2. Text classification can also be used to automate CRM tasks. The text classifier is highly customizable and can be trained accordingly. The CRM tasks can directly be assigned and analyzed based on importance and relevance. It reduces manual work and thus is high time efficient. 3. Text Classification of content on the website using tags helps Google crawl your website easily which ultimately helps in SEO. Additionally, automating the content tags on website and app can make user experience better and helps to standardize them. Another use case for the marketers would be to research and analyze tags and keywords used by competitors. Text classification can be used to automate and speed up this process. 4. 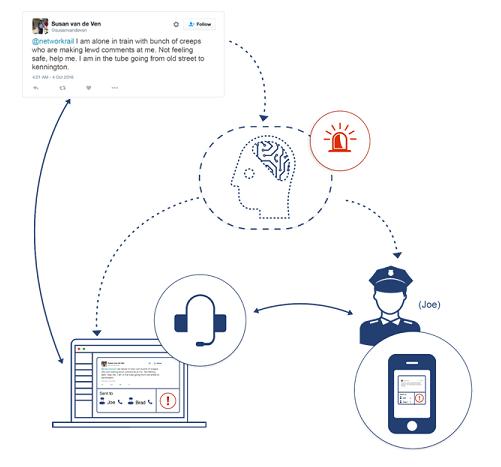 A faster emergency response system can be made by classifying panic conversation on social media. Authorities can monitor and classify emergency situation to make a quick response if any such situation arises. This is a case of very selective classification. 5. As marketing is becoming more targeted everyday, automated classification of users into cohorts can make marketer’s life simple. Marketers can monitor and classify users based on how they talk about a product or brand online. The classifier can be trained to identify promoters or detractors. Thus, making brands to serve the cohorts better. 6. Academia, law practitioners, social researchers, government, and non-profit organisation can also make use of text classification technology. As these organisations deal with a lot of unstructured text, handling the data would be much easier if it is standardized by categories/tags. Do you recommend any tokenization methods for text found on social media sites (like posts on Facebooks, comments for a post) to be later used with Glove?